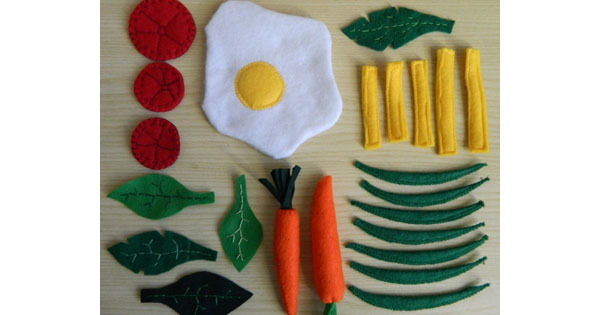 Let them open up their own Italian restaurant with this sweet set of felt pasta. 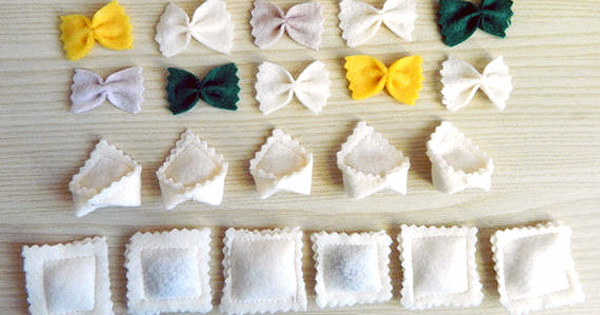 There’s ravioli, tortellini and farfalle for hours of pretend play fun. $15 from Piccolo Popolo Di Pezza.